Having gaps in your coverage can lead to serious financial issues. 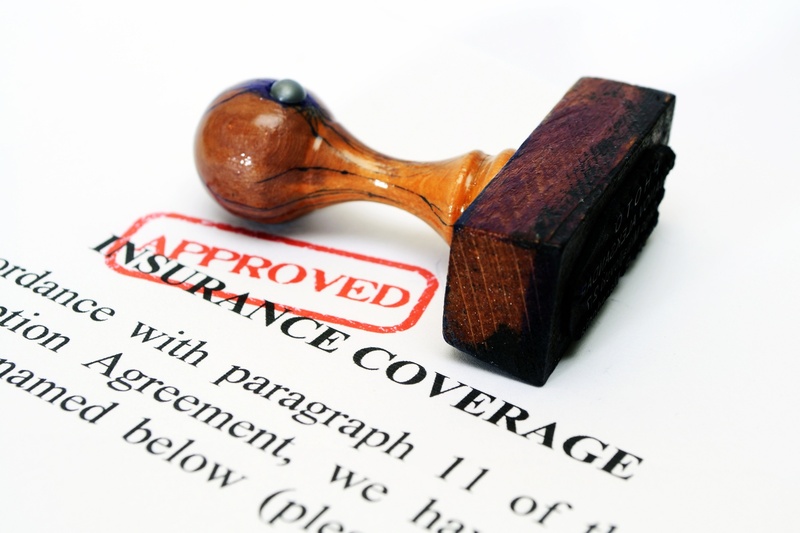 Insurance is meant to provide financial protection after an accident. Unfortunately, most people have gaps in their insurance coverage, which can mean paying thousands of dollars for damages that are incurred. Filling the gaps in your coverage is the best way to ensure you stay financially stable after any incident. When it comes to covering gaps in your auto insurance policy, you should think about investing in a specific gap insurance policy. Gap insurance is meant to provide coverage for the amount that you owe on your vehicle versus what the vehicle is worth. While most everyone can benefit from a gap insurance policy, people who buy a brand new car can typically benefit the most. Your homeowners insurance will provide coverage for most perils that occur at your house, but with strict limits. Just one lawsuit that arises out of an accident at your house can quickly exceed the limits of your policy. Luckily, you can invest in a personal umbrella insurance policy to provide the additional coverage you need. Umbrella insurance will not only provide extra coverage for your home insurance policy, but it will also help to provide more coverage for all of your personal insurance policies, including your car insurance. umbrella insurance is meant to provide additional liability coverage that will kick in when the liability limits of your other insurance policies are met to ensure that you are not left paying for the damages out of your own pocket. For more information on covering the gaps in your insurance coverage, contact Gee Schussler Insurance Agency in Orland Park, Illinois. As an independent insurance agency, we will work with you to ensure that you have the right amount of coverage, all at the right price to fit your budget.